Cosmetic procedures have come a long way in helping people retain their youthful look as they advance in age. Hair transplant is one such procedure that allows people to reverse hair loss caused by aging. Even so, there are many myths and misconceptions that surround hair transplant, making people sceptical about the efficacy of such procedures. In this article, we’ve taken it upon ourselves to disperse the myths that circulate about hair transplant surgery. 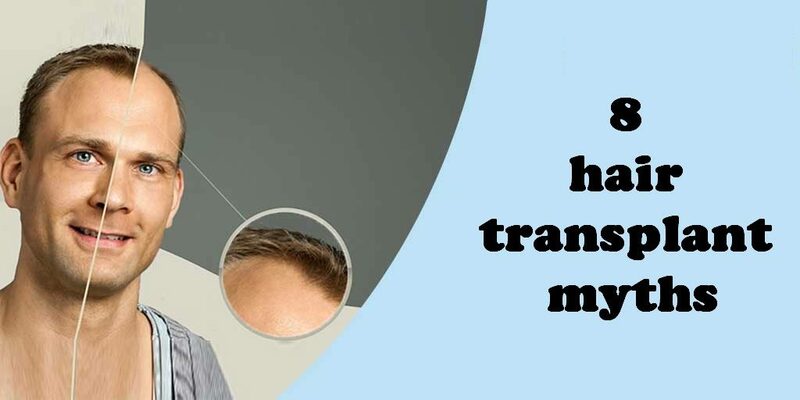 So, here they are, the most common hair transplant myths, busted! This is a myth that is quite widespread, which makes it more difficult to disperse especially that a higher number of men opt for hair transplant procedures than women. Although men are more likely to require a hair transplant due to male pattern baldness, women can get hair transplants too. Both types of hair transplant methods – follicular unit transplant and follicular unit extraction – can be applied to both genders with great success. Having a hair transplant doesn’t make you impervious to future hair loss. Hair transplant surgeons will often recommend a combination therapy that includes hair transplant and hair loss medication to prevent future hair loss. The truth is it takes a while for hair transplant to kick in. Not only that the results of hair transplant are not immediate, in the first 3 weeks after surgery transplanted hair follicles will fall out. Not to worry though, because the roots will stay in the recipient area of the scalp and hair will start to grow in about 2 months after the surgery. The full effects of hair transplant will be more significant in about 10 to 12 months after the surgery. Normally, hair follicles used in the transplant procedure are extracted from the back of the patient’s head, which is more resistant to the effects of the hormone that causes male pattern baldness. When hair in the back of the scalp is rare and unhealthy, some hair surgeons may attempt to use body hair for hair transplant to give a sense of fullness to the patient’s hair. This hair, however, has a different texture and growth pattern, which may lead to an unappealing look in patients. Hair transplant is not the same as organ transplant. Currently, only patients’ own hairs are transplanted, this guarantees that the procedure won’t fail, otherwise hairs follicles would be rejected. 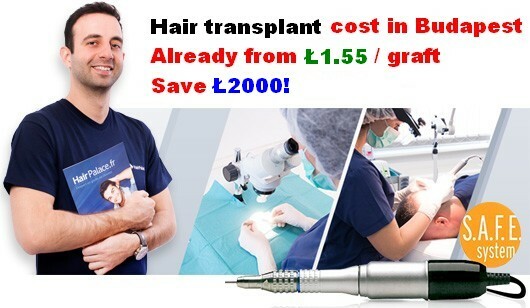 It’s true that you should get a hair transplant while hair in the donor area is still healthy and viable for hair transplant, but someone who starts losing their hair early on in life would need more surgeries than someone whose hair loss has stabilised. Therefore, hair surgeons recommend hair loss medication as a first line of defence against hair loss, and surgery only when hair loss has stabilised. Age is not particularly relevant if hair in the donor area is healthy and dense. 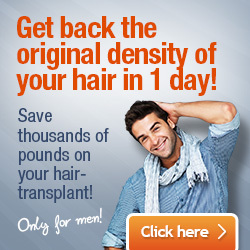 You can get a hair transplant at 40 or your late 50s if you still have healthy donor hair. Unfortunately, science has yet to come up with a way to multiple hair follicles outside the body. Hair growth is a complex process that – for now – cannot be replicated outside the body. If you’re struggling with hair loss and you’re considering hair transplant, make an appointment at a hair clinic. An experience surgeon can answer all your questions about hair transplant and disperse the misconceptions you may have about the procedure.